Luxury home boasting with fine furnishings, contemporary decor and all the essentials you need. Located on a quiet street on the 13th Green in beautiful Northstar! A covered patio with private hot tub offers year-round enjoyment. Spacious, warm and inviting with cathedral ceilings, gas fireplace, comfortable fine furnishings, mini bar with wine refrigerator, and serene, peaceful views of golf course. Beautiful large dining room table. Plenty of seating for all to gather! Spacious, well-equipped kitchen to prepare your favorite meals. Beautiful cabinets, top-line appliances and plenty of lighting and storage room. Seating for four at the breakfast bar, plus a sunny breakfast nook is tucked off the kitchen - seating for four with views of golf course. Inviting entrance area leading to open living/dining area and kitchen plus a separate Family/Game room with entertainment system, 75" TV and more. Stairs lead to upper level where the 2nd Master Ensuite, 2 guest rooms and full bathroom are located. This welcoming entertainment room features a 75" flat screen SMART TV, Sonos surround sound system, Blue-Ray DVD, cable, wireless internet, games and more. Located next to Family/Game room. Lovely granite countertops, single vanity, modern/fine decor. 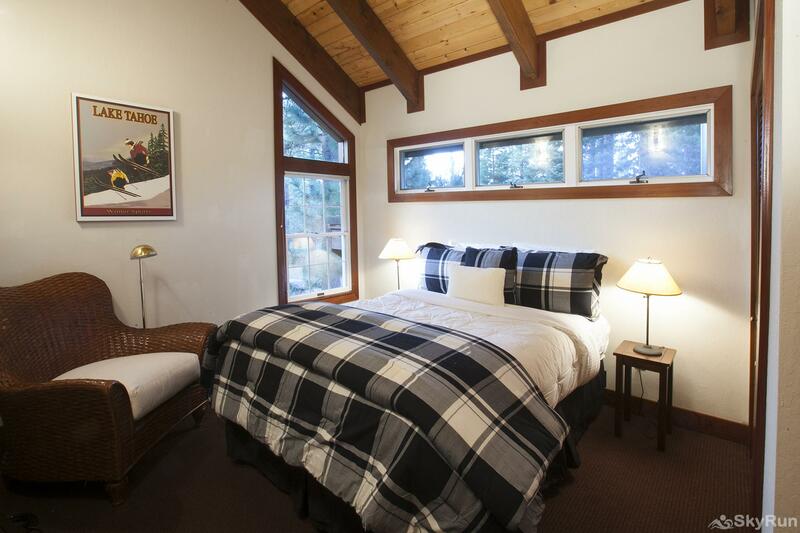 Lush bedding, private access to hot tub on covered patio, beautiful views! Lush towels, beautiful granite countertops, double frosted glass bowls, wood cabinetry, tile and heated floors to keep your tootsies warm on those chilly, snowy days. Cathedral ceiling, wood beams and paneling bring in the warmth of this luxury home. At the end of the hallway is a private entrance to the 2nd Master Ensuite bedroom. At the other end of the hallway is a full guest bathroom, a guest bedroom with a queen bed a twin bunk bedroom. Features lush bedding, king bed, and a private sun room to welcome a new day or to enjoy for those quiet moments. Views of golf course. Private and peaceful - enjoy the serene views! This luxury bathroom offers granite countertops, tile flooring, double vanity, heated floor, lush towels and a large walk-in shower. This room is located next to the bunk bed room, features a queen bed, lush bedding, an oversized reading chair and large closet with dresser. Whether sleeping or playing, kids will love this spacious room with comfy flannel top bedding. The large window makes this room light, airy and welcoming! This beautiful bathroom features a single vanity, granite countertop, tile floor, lush towels and a large tub - perfect for soaking or taking a bubble bath! Covered Patio - Hot Tub! Conveniently access the patio off living area and from Master Ensuite Bedroom 1. Enjoy all the essentials at your fingertips to relax and enjoy time outside with family and friends - propane BBQ, patio furniture, hot tub and serene, peaceful views! Located off the kitchen. Full size washer and dryer and ample storage space. Parking: 3 spaces - 1 medium size vehicle in garage, 2 vehicles in driveway. No parking on street. Winter and Summer sports equipment, gear and garments (wet/sandy/dirty) are prohibited in the home. Please store in garage. Getting to the slopes Door to door shuttle drops you at Northstar Mountain Resort/Village to easily access slopes/gondolas ad year-round activities at the Village at Northstar. Pamper yourself and family in this luxury private home in the heart of Northstar. From the moment you walk through the front door you will feel the warmth and welcoming of this home and love it's contemporary flair! This well-appointed home is situated on a large lot (10,454) and overlooks the 13th hole of the Golf Course. During winter months, relax in the privacy of the hot tub (located under the covered patio) while taking in the beautiful views of snow capped pines and the Golf Course that turns into a winter wonderland. The living, dining and kitchen area boast a grand Great Room with an open floor plan. The living area features a cathedral ceiling with beautiful beams, a gas fireplace that showcases a stone heart and redwood that extends to the ceiling, oversized furnishings and breathtaking views. The room opens to the entrance area of the home leading to the private Family/Game Room, 1/2 bathroom and stairs that take you to the upper level. The Family/Game Room is the perfect spot to gather. It is fully equipped with an entertainment center, Sonos sound system, BlueRay DVD, cable and more. Sink into the oversized couches to watch your favorite show or movie on the 75" SMART LG flatscreen TV, listen to music on Sono's speakers, play games or nestle into the love seat and read your favorite book. The dining area is furnished with a beautiful dining room table with chairs and a bench seat - plenty of room for all. Whether preparing meals in the kitchen or barbecuing on the covered patio, the dining area is open and easily accessible. The well-equipped, gourmet/chef's kitchen has everything you need from top grade appliances, roomy floor plan, beautiful wood cabinets with plenty of storage space, tile flooring and a breakfast bar with seating for 4. A sunny breakfast nook adds to the charm of this kitchen! 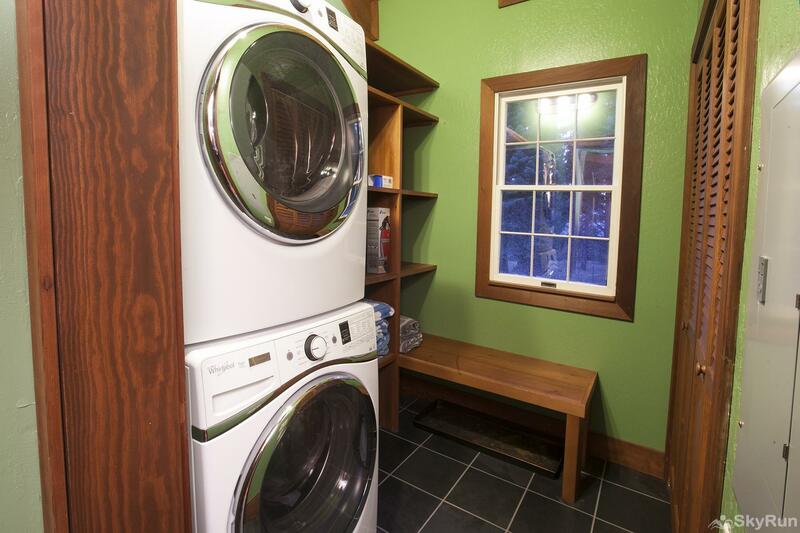 Off the kitchen you will find a the laundry room with full size stacked washer/dryer and storage space. The first master bedroom with ensuite bathroom is tucked away on the main level - providing plenty of privacy. It features a private entrance to the hot tub, a king bed with lush linens and top bedding, double vanity area, granite countertops, beautiful wood cabinets, tile floor, open spacious closets and drawers, large walk-in shower and heated floor. The remaining bedrooms and a full bathroom are located on the upper level. The 2nd master bedroom with ensuite bathroom is located away from the other bedrooms at the opposite end of the hallway. It is private, spacious and offers a king bed, 30" flatscreen TV and cable, lush bedding and a Sunroom with a wall of glass overlooking the golf course. This sunny room can also double as an office. The ensuite bathroom features a a double vanity, granite countertop, tile floor, large walk-in shower and heated floor. The 3rd guest bedroom is bright and airy and welcomes you with an inviting queen bed, lush bedding, spacious closet, dresser and a large reading chair. The 4th guest bedroom features a 6 bed Bunk Bed Room. Whether sleeping, playing or just relaxing, kids will love this room - and the parents too! Northstar Mountain Resort and the Village at Northstar offers year-round activities. The home is minutes away from the Northstar Mountain Resort slopes (one of the premier ski resorts in Northern California), hiking and biking trails, horseback riding, golfing and more. Enjoy the world class restaurants, cafes, boutiques and speciality retailers at the Village at Northstar.  You will find easy, nearby access to Tahoe's quaint surrounding communities - exploring the historic downtown Truckee, Tahoe City or the enchanted West Shore! For further information on activities visit: Northstar California Resort. Guests have access to the NPOA Recreation/Fitness Center located at the Village at Northstar. Two key cards are provided to guests to access the various amenities at the Recreation Center. Guest will find the key cards inside the home upon their arrival. Minimal daily fee applies (cash only). Enjoy the complimentary Northstar Shuttle that picks you up in front of the home and takes you to slopes, Village at Northstar, Golf Course or any other activity area in Northstar. For Shuttle pick-up the contact number is located in the SkyRun Guest Book that you will find inside the home in addition to the information being listed on "House Rules/General Things To Know" that is posted in the home. The Pick-up/Stop# is: 417 Lodgepole. Standard Amenities: All SkyRun properties feature standard amenities including WiFi, cable or satellite, well-equipped kitchen, quality bed linens, bath and kitchen towels and a starter kit of shampoo, conditioner, body wash, lotion, dish soap, laundry detergent, paper towels, toilet paper, kleenex and trash bags. Coffee Maker: standard/drip. Master Bedroom 2 with ensuite bathroom ( upper level): private, king bed, lush bedding, sunroom (can double as an office), beautiful views, spacious closet, dresser, 30" flatscreen TV and cable, double vanity, granite countertop, large walk-in shower, tile and heated bathroom floor. Full Bathroom (upper level): offers shower/large tub, one vanity, granite countertop, tile floor, spacious, located next to Guest Bedroom 3 & 4. Three parking spaces are available - a medium size vehicle in garage and two vehicles in driveway. Parking can be strictly enforced. To avoid ticket or towing, please adhere to posted signs and parking allocations at all times. There is no parking on the street due to snowplowing and other activities during winter and summer months to keep streets clean and open for vehicle use. SkyRun is not responsible for any damage that may happen to your vehicle(s). AWD is recommended in inclement weather. Garbage pick-up is on Mondays. If your stay falls over a Monday PLEASE remove all trash from the property and place in garbage receptacles in Bear Bin at entrance of driveway. Make sure Bear Bin door is securely latched. Should you have excess trash during your stay, please take to the Northstar Dumpster Site located on Northstar Drive - from Basque Road turn left on Northstar Drive.The site is locate approximately 100ft on right hand side of road. You will see an access gate. To access the gate use your key card that you use to access the Northstar amenities. Please do not leave excess trash, open food containers outside/around premises, in garage, on patio or in vehicles as this may pose uninvited visits from bears and other wildlife. THANK YOU! As your vacation nears, please take a few moments to re-visit SkyRun Rental Terms & Conditions. Getting to the slopes: Door to door shuttle drops you at Northstar Mountain Resort/Village to easily access slopes/gondolas ad year-round activities at the Village at Northstar.